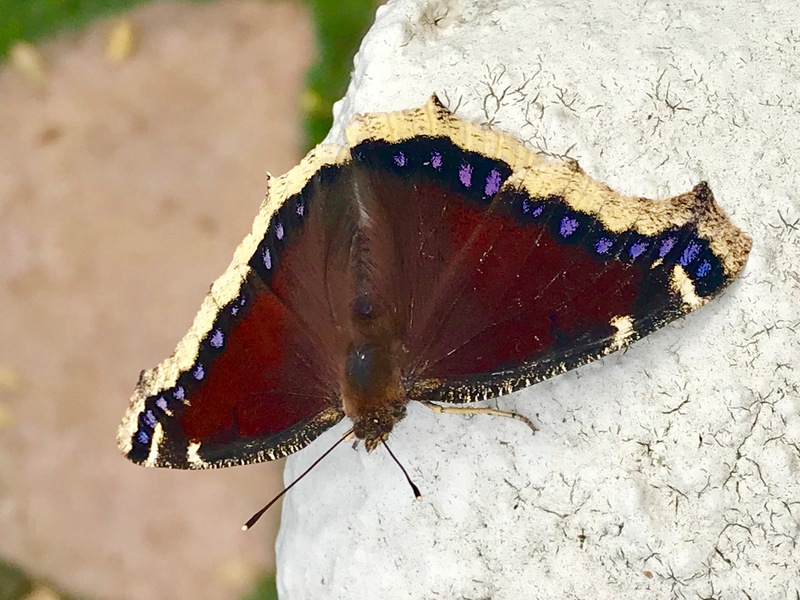 Observation notes: I first noticed this type of butterfly in July 2018 then again July 2019. I spotted it today January 6, 2019 which made me want to explore and learn about this beauty. This one must be a young butterfly for it was flying super quick compared to the other two sitings.